Dr. Rosa Otero is the director of the design program at Salem College in Winston–Salem, where she teaches courses in architecture, interiors, and the history of design. Drawing upon the wealth of Salem’s historic setting, Dr. Otero created a Historic Preservation Certificate program. 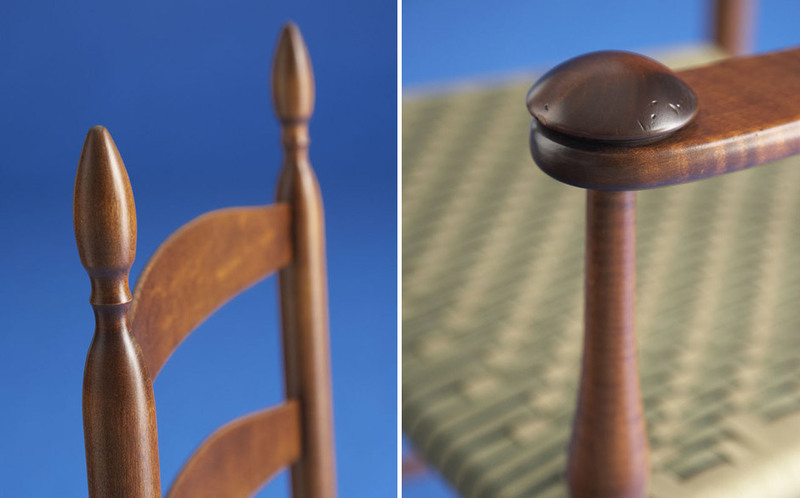 She is the designer and curator of the Salem College SIDE Chair Library, a one-of-a-kind facility that provides access to 20th-century furniture icons. Before working in Salem, she was the program coordinator of interior design at Forsyth Technical Community College and was also the program coordinator of architecture at Essex County College in Newark, New Jersey. In addition, Dr. Otero worked at the Hillier architectural firm in Princeton and Newark. Dr. Otero currently serves on the U.S. Green Building Council North Carolina board and is a member of the Interior Design Educators Council. She is the American Society of Interior Design Salem College student chapter faculty advisor and is an inductee of the National Collegiate Hispanic Honor Society, Sigma Delta Pi. 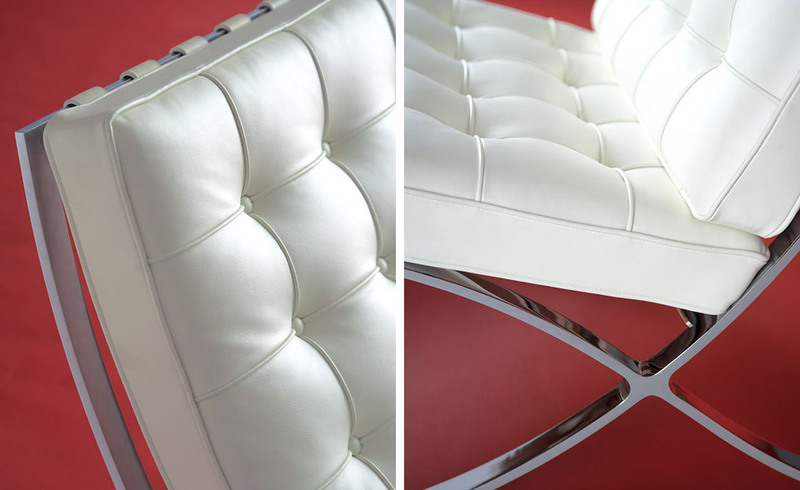 Eileen Gray is a name closely tied to women’s dignified entrance into the male-dominated design world. 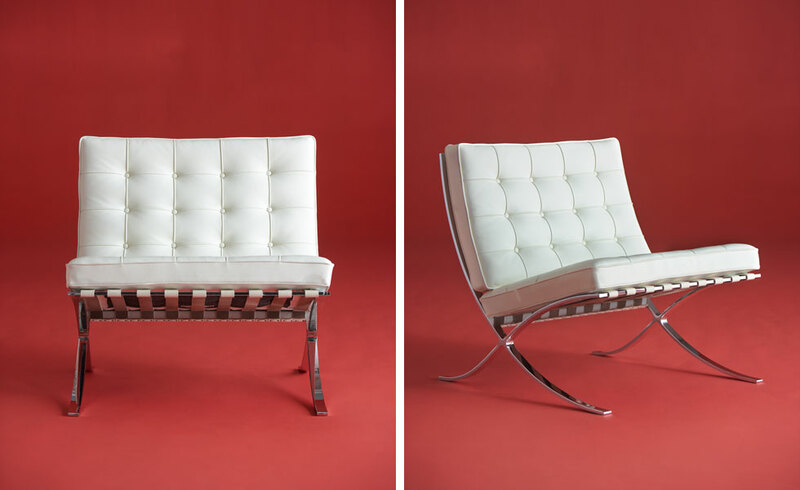 Born in 1878, Eileen Gray was the youngest of five children of a wealthy Scots–Irish family. This privileged background allowed her to travel frequently and to attend prestigious private art schools in London and Paris. Nevertheless, because she was a woman, not even her advantageous upbringing and notable life experiences granted her access to important professional networks. 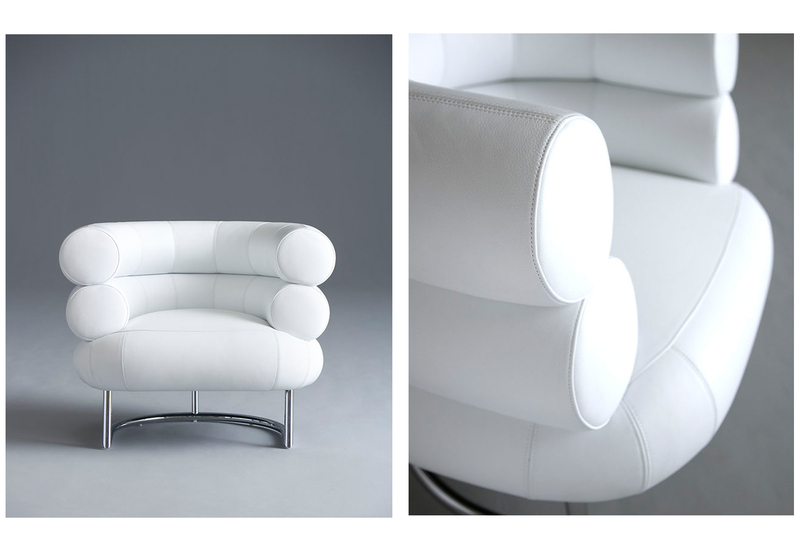 Are futuristic and classic and mass-produced and organic all terms that can be used to describe just one chair? 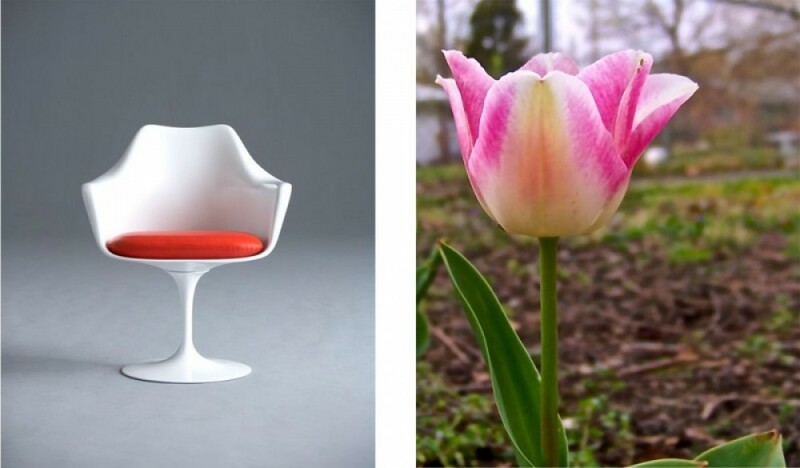 Let me introduce the Tulip Chair. 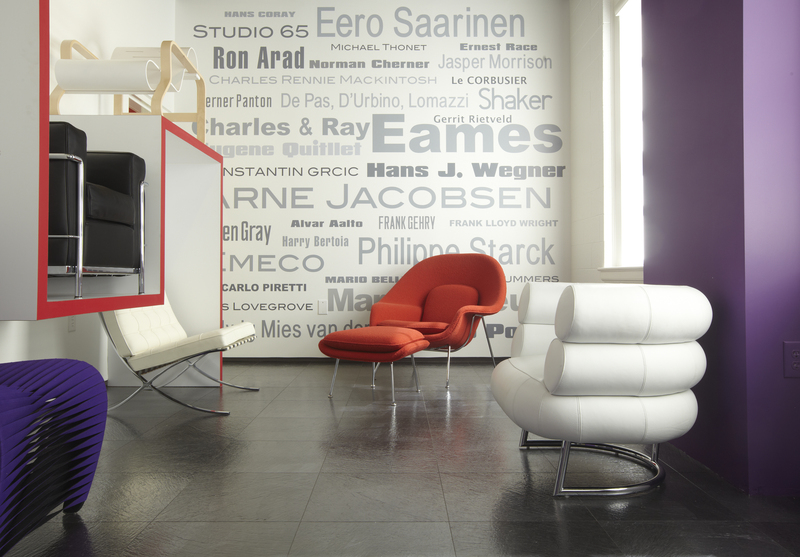 Mostly defined by its formal unity and unique organic shape, this chair has been a symbol of futuristic thinking in furniture design since it was first introduced and mass-produced by Knoll as part of Eero Saarinen’s pedestal series in the 1950s.